A Happy New Year to you too, Marcus!!! Thanks, C.S., same to you and yours! Greetings back to you. I wish you all the best! Happy New Year, Marcus. Best wishes from Indonesia. Marcus, Happy New Year to you and your family. Thank you so much, Tim, wishes are happily returned! Happy new year to you Marcus! Let us picture it all and share it with the world. What a great comment, Peter! Happy new year to you and yours! What a wonderful image — and what kind wishes too. I repay them 10 times over, Marcus. May the new year bring you and your every happiness, good health, and wonderful new adventures. Thanks, Heide, it means so much! Happy New Year! Happy New Year, Marcus. With lots of health and inspiritation, interesting places and of course always good light. 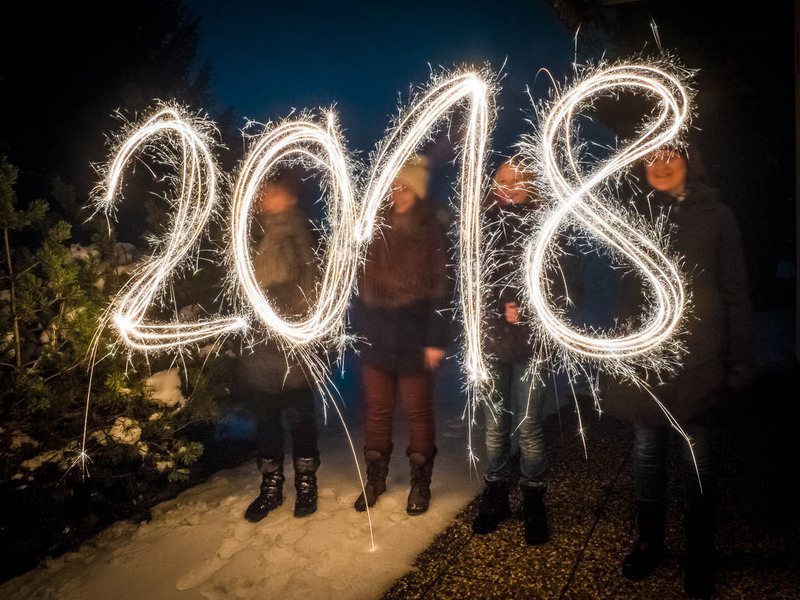 A good and happy 2018 to you too! Excellent photo to start off 2018. Keep on clicking. Happy New Year from chilly, windy Huddersfield. Happy and creative New Year 2018 to you. Thanks, and a very Happy New Year to you!